The Hardballer. 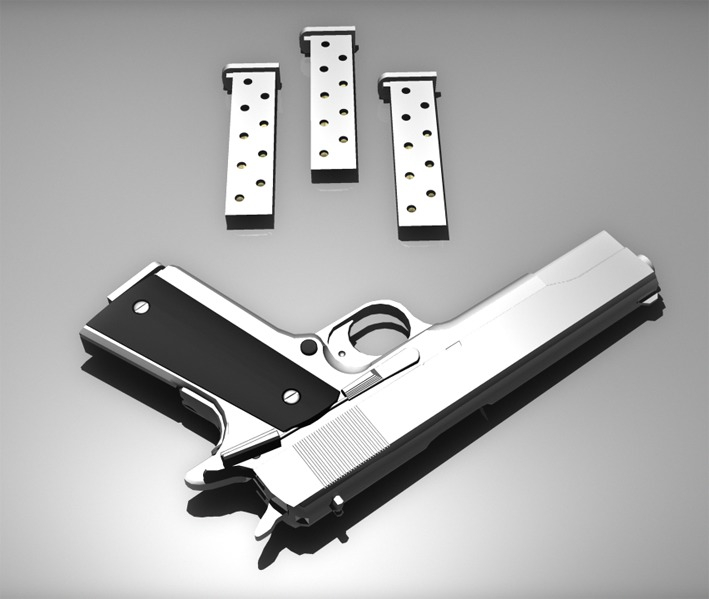 This model is completely ready for animation, inside the grip is a magazine loaded with 7 cartridges. Made with Autodesk Maya, model has been tested for animation with cool results.